Blowing the dust off the duet is a delight from start to finish. There’s always something a bit arch about Purcell duet recordings. Perhaps it’s the double-countertenor effect. 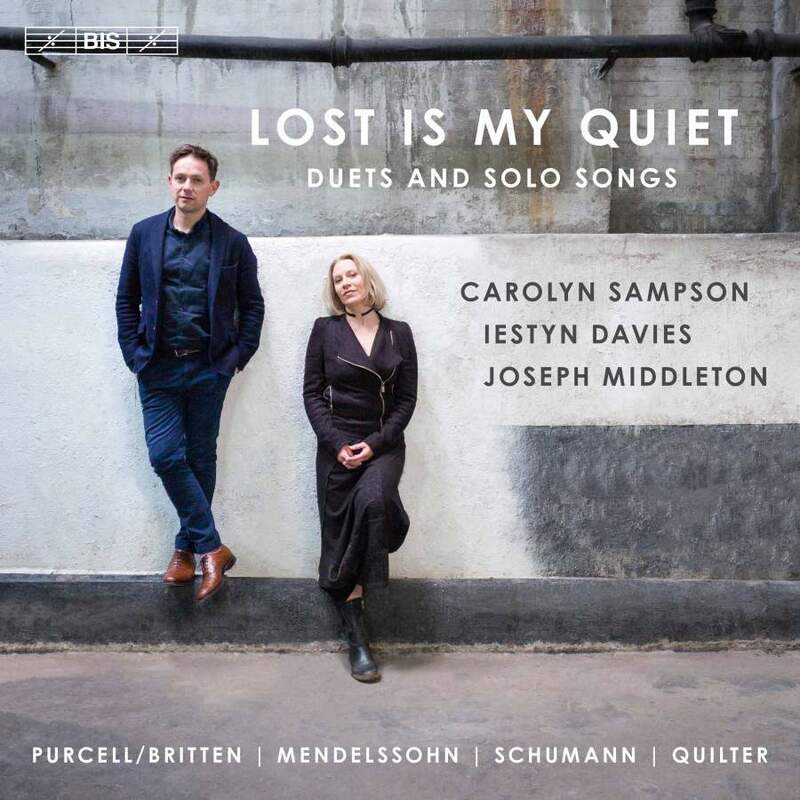 Whatever the problem, it’s one that countertenor Iestyn Davies and soprano Carolyn Sampson banish within moments in this superb album. Step 2: Add this to the end of the Apple Music URL in the HTML box below. Rather than stick to Baroque, they roam further afield to Mendelssohn, Schumann and Quilter, with the Purcell heard in its bracing Britten arrangements. Uniting them is a vivacity, an unforced sweetness that manages to avoid becoming cloying. There’s sentiment in plenty, but the irrepressible energy of the performers (Joseph Middleton’s piano accompaniments are models of finessed virtuosity) means it never overwhelms. its eye that it pulls the rug out from under any musical preconceptions. A delight from start to finish. The Gabrieli's chief on the sublime King Arthur, the edgy string harmonies, even the smutty glees. Connolly’s crafted recital proves a thing that dreams are made of. A wintry disc successfully expands the repertoire for viola. McMichael and de Borah prove most loquacious tale tellers. In his day, Ferdinand Ries inspired Schumann and Liszt. Now, Australia’s favourite pianist is rediscovering for Hyperion the concertos of a composer who forms the missing link between Beethoven and Chopin. Taking his inspiration from everything he discovered around him, Germany’s ultimate Romantic lavished his talents upon them, taking music into completely new territory, says Julian Haylock. Get your copy of Limelight Magazine's April 2018 edition featuring maestro Riccardo Muti, The Death of Stalin's Simon Russell Beale and Howard Shelley on Mendelssohn's A Midsummer Night's Dream. A promising start to a new series exploring Purcell's creative ingenuity.